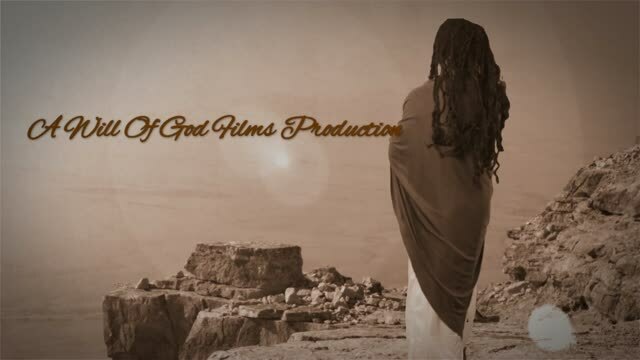 WILL OF GOD THE MOVIE! Take a spiritual journey with us as we explore how your favorite Biblical characters discovered the will of God and fulfilled it! 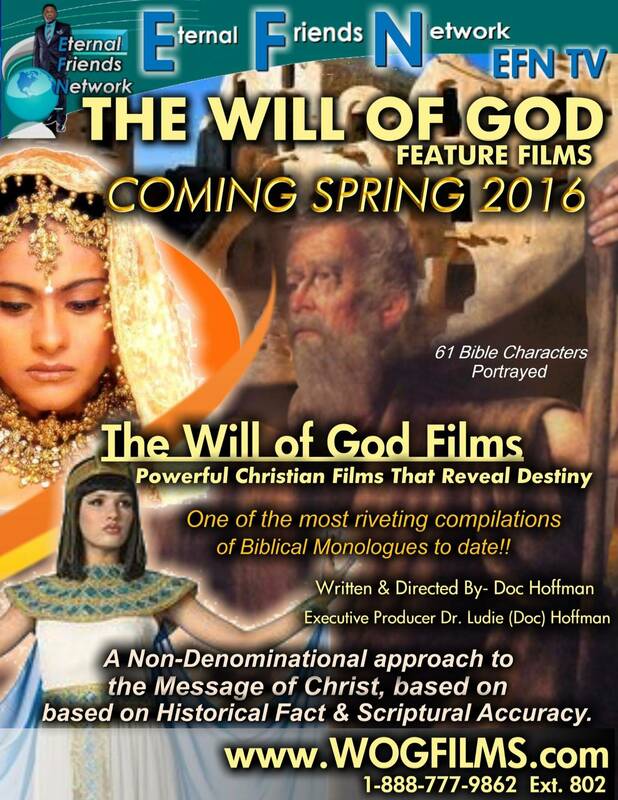 UPDATE: Will of God-The movie will be promoted all summer through various venues. It will be aired nightly at 7:00pm on EFN-TV starting Sunday, May 2nd, 2016 through Sunday, June 5th, 2016. 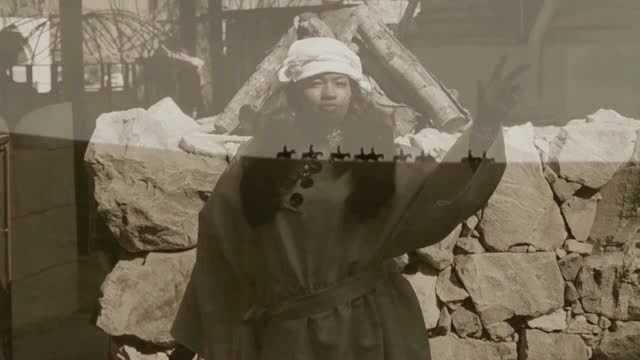 On July 4th, 2016, which is the OFFICIAL RELEASE DATE- the movie will be placed in stores for the public to connect...we are offering an Audio of the stories from the movie as a promo for those who support Faith-Based education in Partnership with Interfaith U. The tour schedule is still unfolding~ however we are looking forward to about 7 evening of the Arts and Movie Premiere events and about a 16 city travel schedule between now and August!